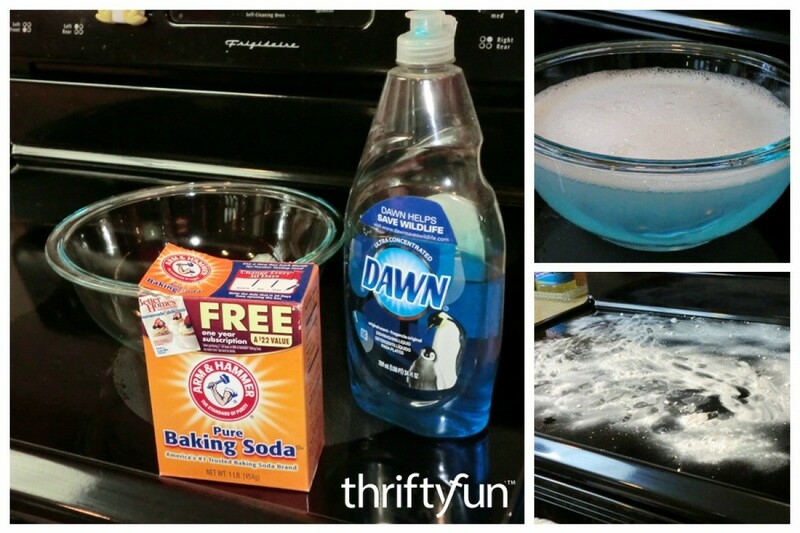 Dawn dish soap is recommended for a wide variety of tasks in addition to cleaning dishes. 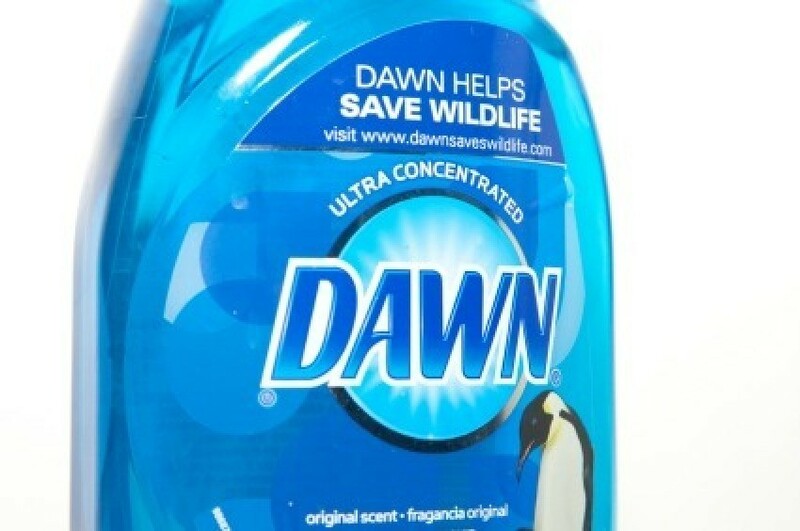 This is a guide about using Dawn dish detergent. Keep your lawn free of fleas, ticks, and pests by mixing 1 cup Joy detergent or any cheap liquid dish detergent and 1 cup bleach with a gallon of water. Put in garden sprayer and spray lawn. This will keep your yard pest free for the summer. It works great. I have been doing it for about three years. To make your job easier when your driving a screw into hard wood, putting a drop of liquid dish soap on the screw end will make the screw go in much easier and the soap won't hurt a thing. I heard you could use Dawn for indoor plants. It what situations is it useful? 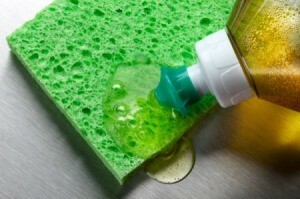 You can make a formula to spray on plants to kill bugs using dish soap. DO NOT use Dawn or soap with degreaser in it. Many pet owners consider using Dawn dish soap as an inexpensive shampoo for fleas. Dawn's formula has changed over the years. Most versions include a warning to avoid mixing with bleach, which is a sign that there has been ammonia added to boost the cleaning power. Cooking grease and the residue from shampoos and conditioners can clog your drains. Many people have success breaking up the clog with Dawn. This is a guide about use Dawn detergent to unclog drain. 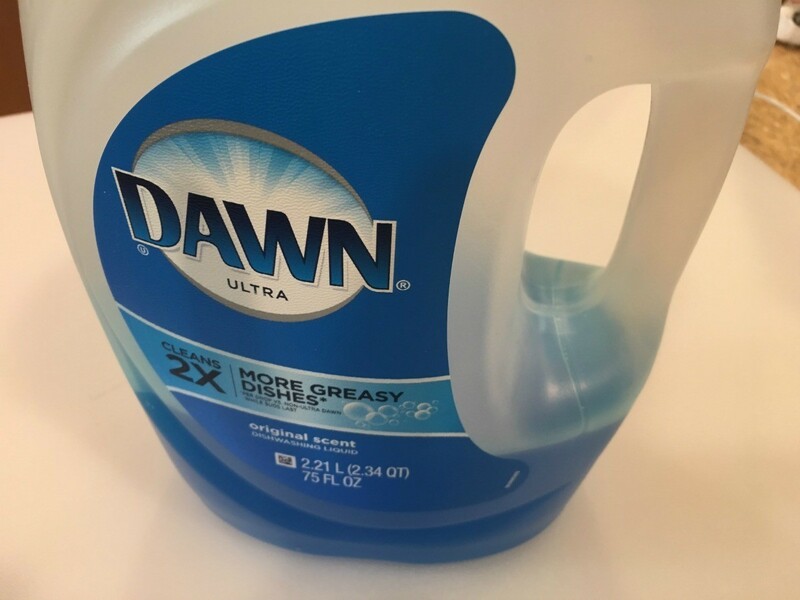 This is a guide about using Dawn dish soap as a stain remover. 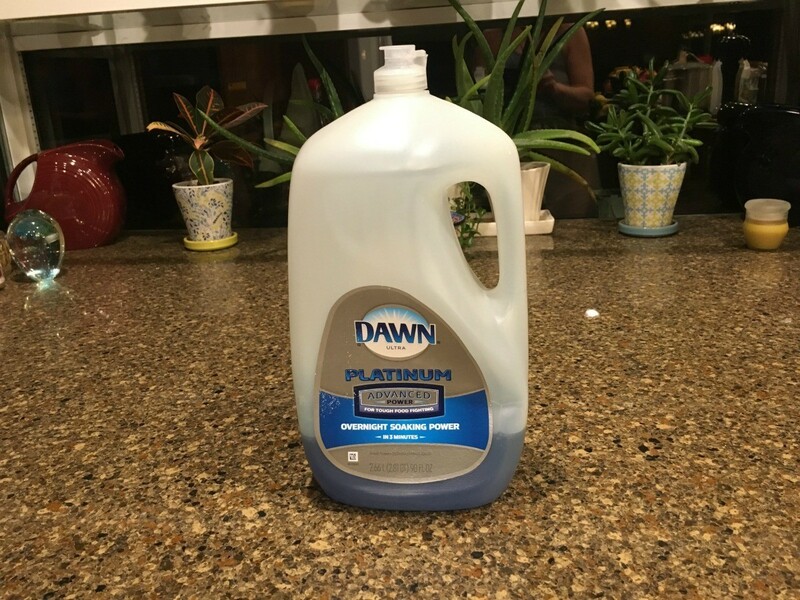 In addition to being an excellent grease cutting detergent for washing dishes, Dawn is also a very effective stain remover for your laundry, carpet, or other fabric items.